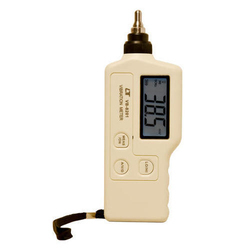 Pioneers in the industry, we offer vibration meter, o2 meter, conductivity meter, mano meter, analog tachometer and 8x magnifier lens with scale and light from India. Peak Measurement To measure the peak value. All industrial machinery vibrates. The level of vibration is a useful guide to machine condition. Poor balance, misalignment & looseness of the structure will cause the vibration level increase, it is a sure sign that the maintenance is needed. 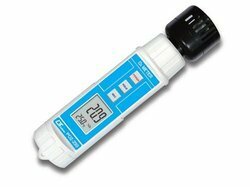 We are an accomplished organization which has gained name and fame in providing O2 Meter to the customers. O2 (Oxygen in air), Temperature. 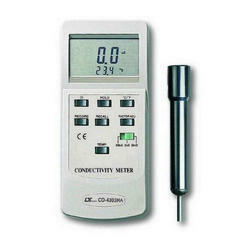 Conductivity Meter offered by us is manufactured with the aid of modern machinery and techniques to ensure no scope for defects. Without compromising on the quality of the Mano Meter, we aim to attain maximum client satisfaction. 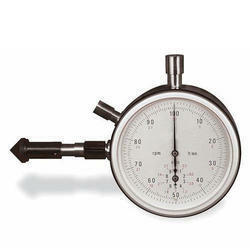 Following client-centric approaches and policies, we are engaged in offering Analog Tachometer. Aiming to attain maximum client satisfaction, we are engaged in offering 8x Magnifier Lens With Scale And Light. 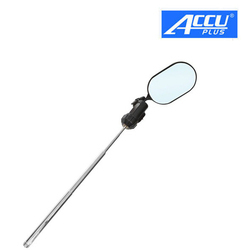 Our organization is well known in the market for providing a broad assortment of LED Inspection Mirror to our clients. 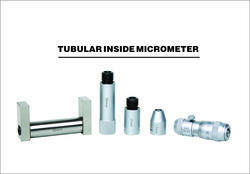 These products are manufactured using quality tested components. We are providing Handheld UV Torch to our clients. 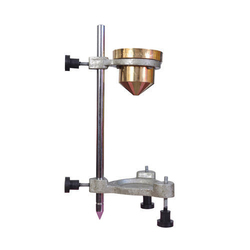 We are providing Viscosity Cup to our clients. n=number of rods, L=maximum measuring length(mm).